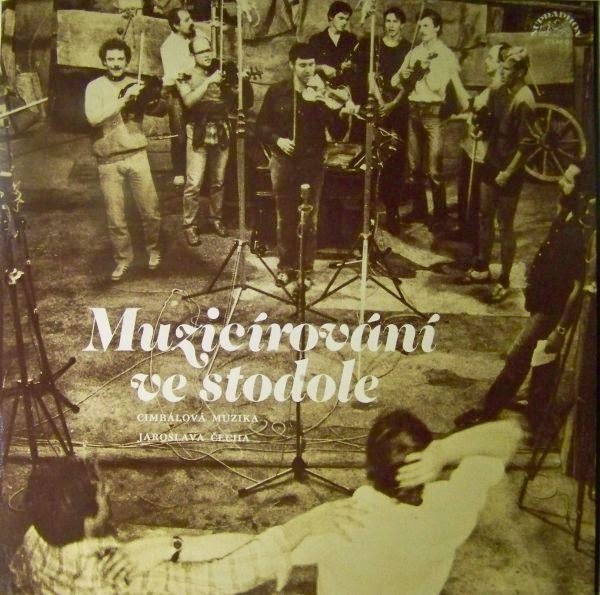 The first album recorded music in 1985 as a very original live recording from the traditional environment dances with music on the threshing floor of the barn of rural elderly man Pipal in Mikovič; two days of spontaneous music-making with dance and choral and solo music before předzpěvováním released the following year by Panton (Making music in the barn, 1986) and re-released on CD in 2000. 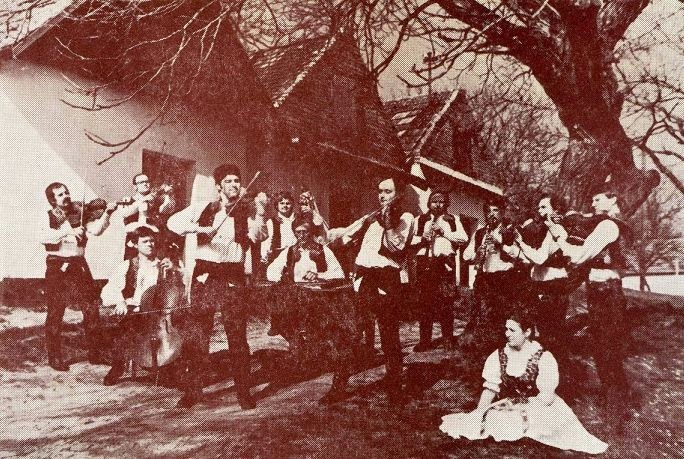 This ensemble is one of the best folk groups in the Czech Republic, playing a unique style of music from a small region of the Czech Republic bordering Slovakia. The centerpiece of the group is the "cimbal", a traditional instrument of that region that resembles a large hammered dulcimer. This ancient instrument, originally from Persia, underwent many modifications until its present form some 120 years ago by a Budapest instrument builder. Other instruments in the ensemble include fiddle, violin, clarinet, viola, double bass, and a solo singer. The ensemble has been playing together for almost 40 years. 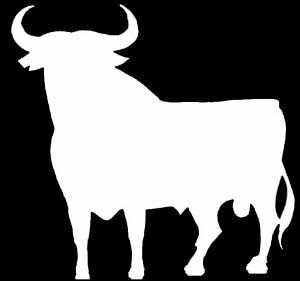 It has received numerous prizes and awards for its performances at national folklore competitions, parades and festivals. 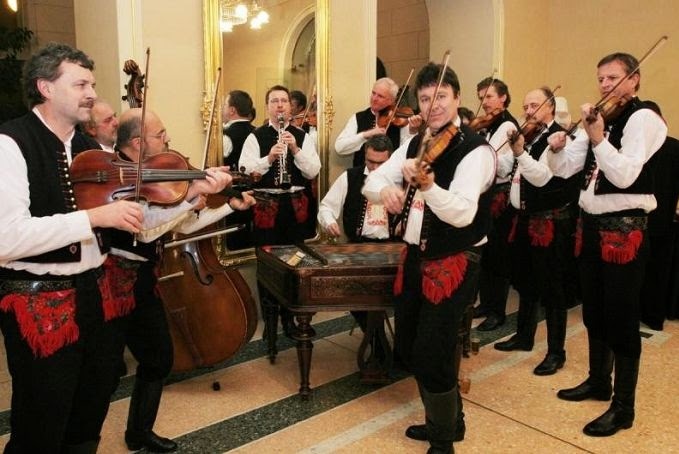 It has represented the folk culture of the Czech Republic in many European and Central American countries, and played at the 2004 Olympic Games in Athens. Source material for the group is the published song collection of world renowned compser Leos Janacek as well as manuscripts and songs the ensemble has collected over the years, including some from Slovakia, Hungary, and Romania. 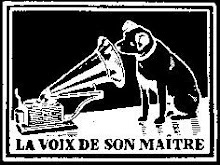 The group has published a number of CDs and performed on radio and television in the Czech Republic. The rhythm and sound are quite unique. 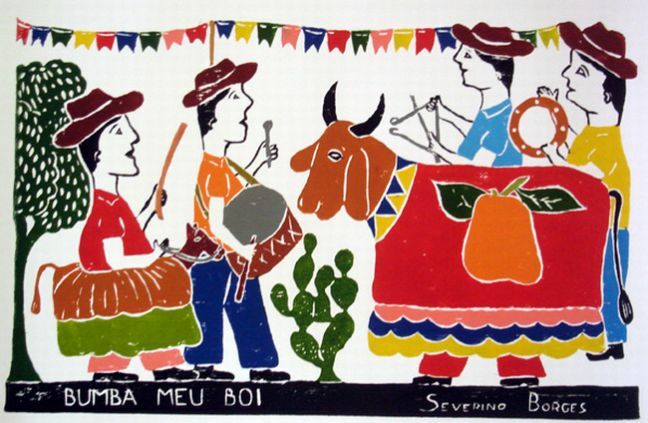 While the principal violinst leads the musicians and sets the rhythm and tempo, the cimbal provides the important background for the overall sound. 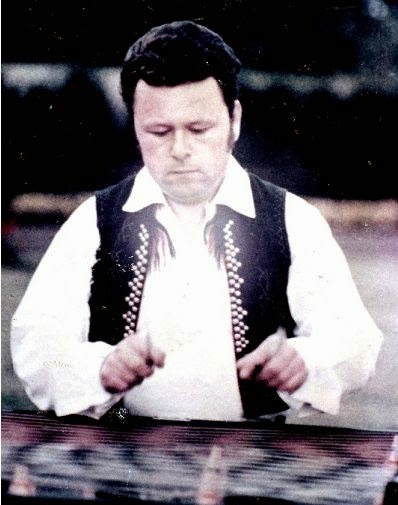 The spiritual father of this ensemble is the legendary cimbal player and ethnographer Jaroslav Čech (1932 - 1970), a teacher at the Music School for Folk Art in Uherské Hradiště where in 1968 he founded a children's cimbal ensemble. The ensemble accepted his name in order to honor his memory.